Loretta Lawson needs to escape London. Diagnosed with glandular fever and ordered to rest, she sets off for the countryside and the apparently idyllic home of Clara Wolstonecraft – children’s author, strident peace activist, and distant acquaintance in possession of a spare room. It’s the perfect set up – as long as Loretta doesn’t mind sharing her space with the peace activists currently camped out nearby. The scenery is beautiful, the house idyllic… but the quiet does not last long. The camp is plagued by one incident after another – a break in, an attempted arson, a dinner party interrupted by blood red paint splattering the windows. Why Aren’t They Screaming? was first published in 1988. 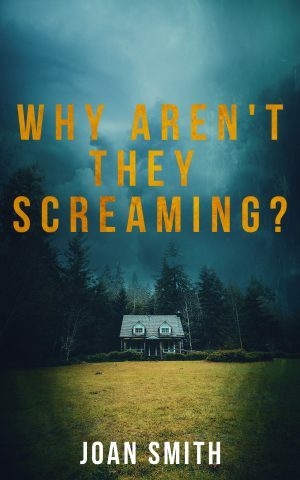 Buying options for Why Aren’t They Screaming?